Welcome to InterHunt and our new Website. Here you can search for hunting countries or directly select a trophy. We work only with reputable partners. Quality and safety are our leitmotivs. In News we inform you about our recent trips, so you can get an overview and are always informed. Also take a look in our special offers, here you’ll find always a “last minute” quotation. This page is intended to provide an overview of our selected range, individual trips are possible at any time, an accompaniment the travel needs a timely application.. 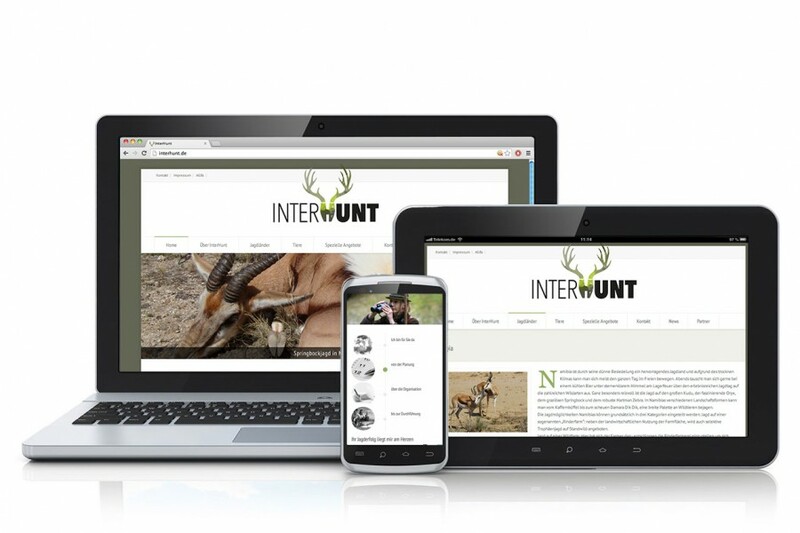 Gladly we will inform you, make you a suitable offer or plan and accompany your hunting trip.Contact us through the contact form within the respective hunting country or directly under: office@interhunt.com.